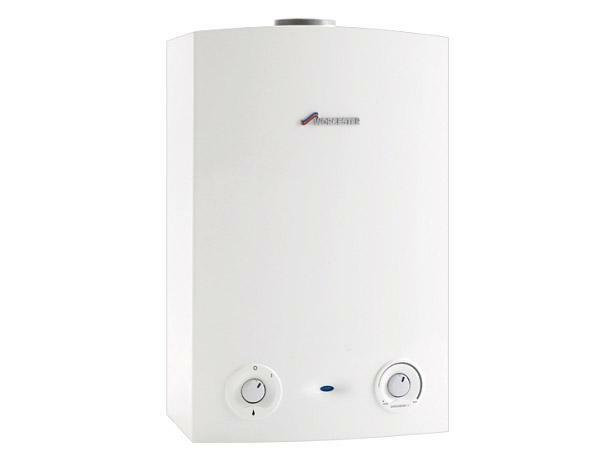 Worcester Bosch Greenstar 12Ri ErP boiler review - Which? 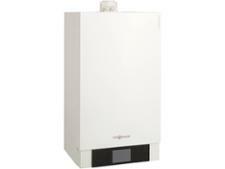 The Worcester Ri range comprises heat-only boilers in four heat outputs for small to medium-sized homes. They operate with a separate storage cylinder to provide hot water. They are small enough to be hidden in a kitchen cabinet. 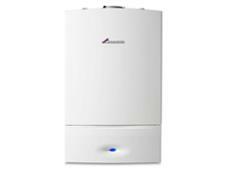 Our full review will help you decide whether the Worcester 12 Ri can provide the heating power you need. Most importantly it will tell you whether Worcester boilers are reliable.